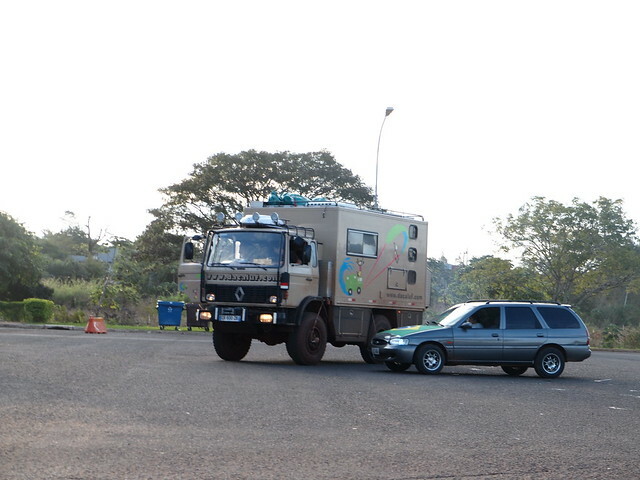 While planning the Iguazu portion of the trip, we faced a dilemma with the choice of accommodation. We had only two nights; should we split our stay between Argentina and Brazil or stay both nights in Brazil? 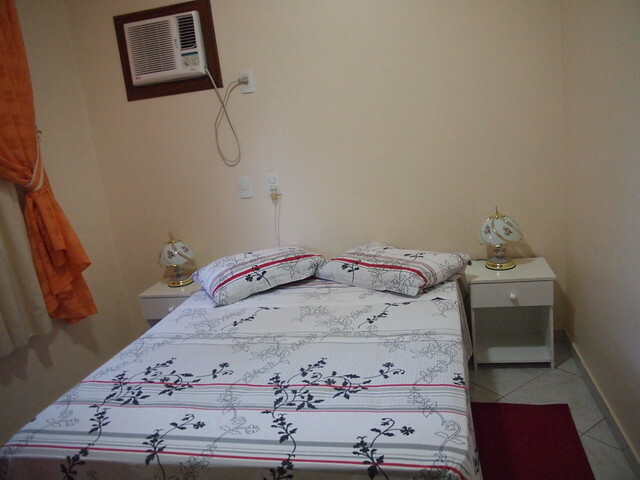 In the end, we decided that it would be better to spend both nights at Foz do Iguaçu. 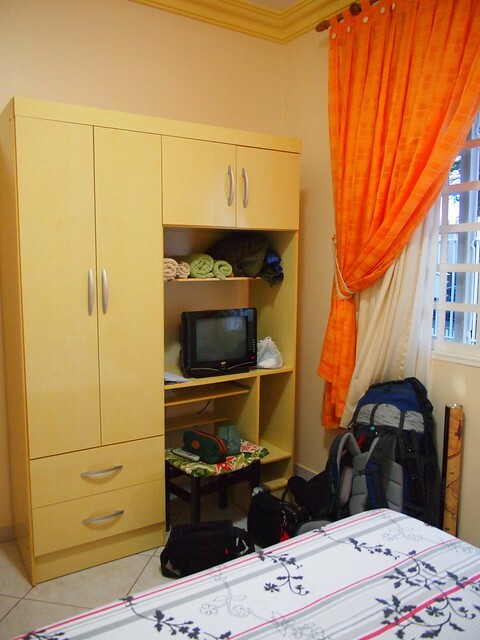 Emerson’s listing was one of the top in the area and we paid 155 SGD for our two nights there. 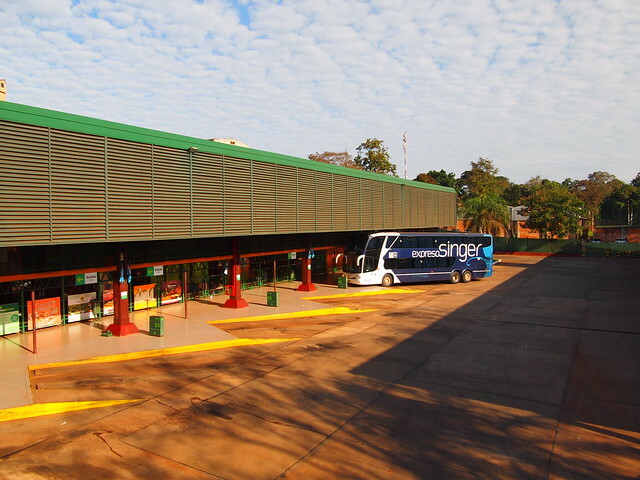 To get there from Iguazu National Park in Argentina, we took the shuttle bus (40 ARS) to the bus station at Puerto Iguazú. We randomly approached a counter and luckily the guy could speak pretty good English. He told us that the Crucero del Norte had the next departure to Foz do Iguaçu. 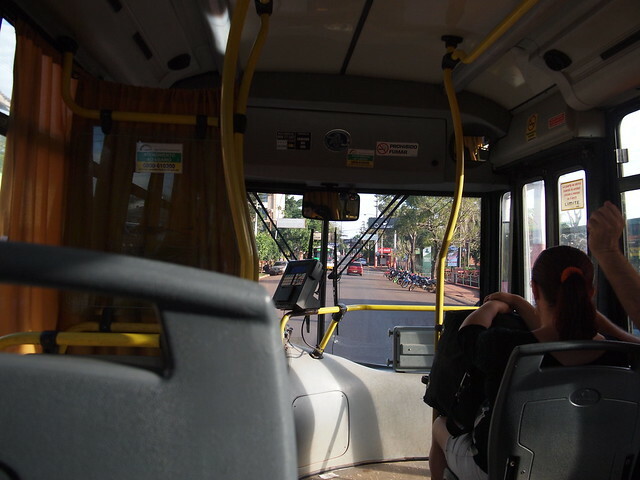 One could choose between paying for the bus tickets in ARS or BRL; the ticket cost us 15 ARS each. All passengers were asked to disembark at the Argentine side where the Argentine immigration officials stamped us out. 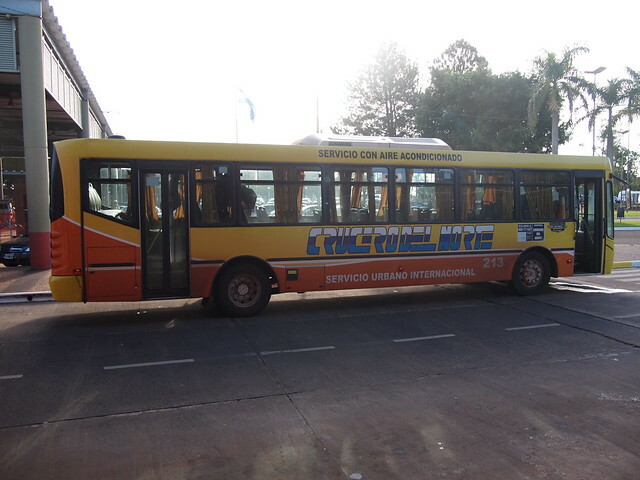 We got back on the bus and were driven across Rio Iguazu to the Brazilian immigration. 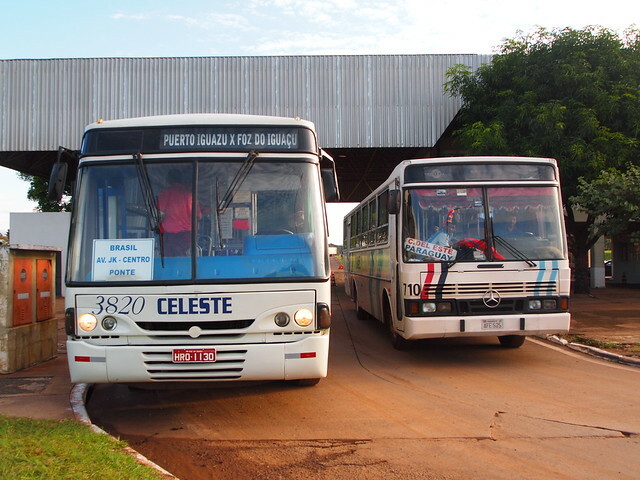 The bus only stopped after we were driven through the Brazilian border. 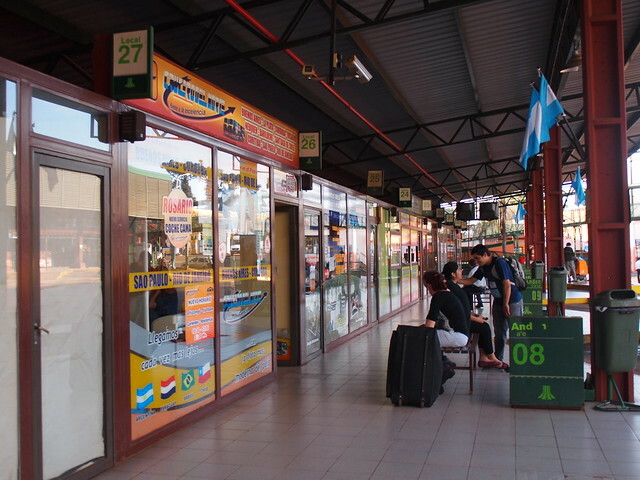 Brazil doesn’t require Argentinians and Paraguayans to go through border formalities and we were the only ones who got off here. Our arrival coincided with the World Cup match between Brazil and Mexico and all but one of the immigration officials were glued to the TV screen. I was sure that she wasn’t really happy that we disrupted her viewing of the match. 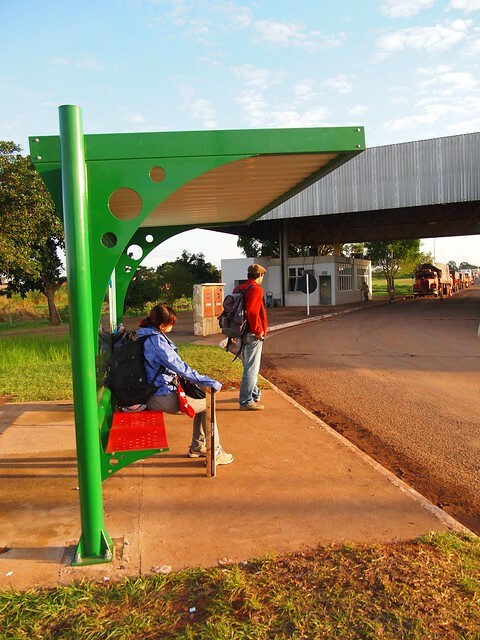 We went back to the bus stop to wait for the next Cruzero del Norte bus. It would take almost half an hour. 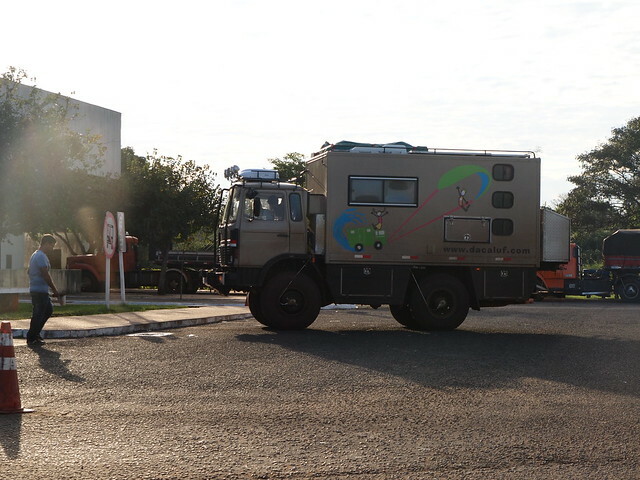 We would check out their website later and find out that the truck belongs to a French family traveling around the world. The instructions given was very clear and we dropped off at the bus stop as given in the instructions. We found ourselves at the house after a short walk from the bus stop. Emerson is actually living in Europe and the house belongs to his parents Ferdinando and Mariana. They had invited their family over to watch the game and Emerson’s sister helped to check us in. While neither Mariana nor Ferdinando could speak English, they were very helpful and welcoming. Fernando brought us to the moneychangers the next day and made sure that we got the on right bus to the falls. 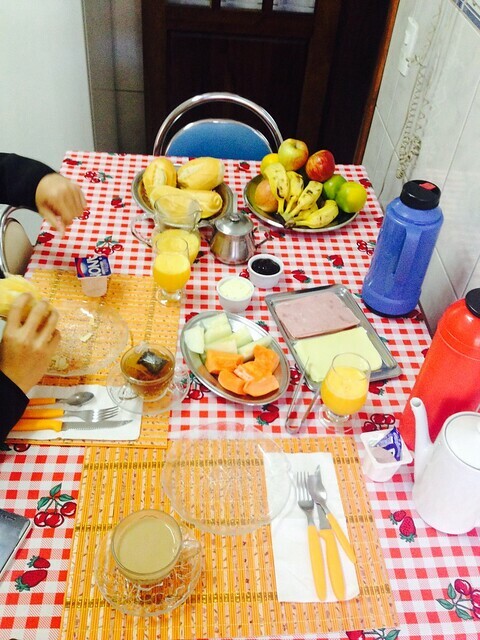 Breakfast was included and Mariana prepared it for us for both mornings. Despite the language barrier, we still managed to chat with them (Thanks Google Translate!). 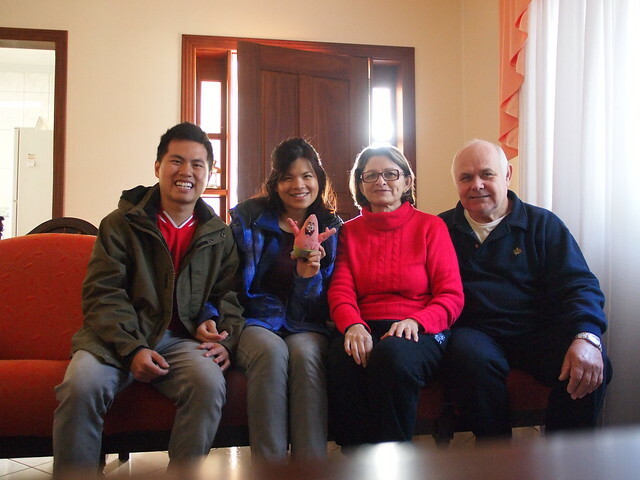 Learned a bit about their family and shared some interesting stuff about Singapore with them. The accommodation itself is located in a quiet neighbourhood one block away from Av. 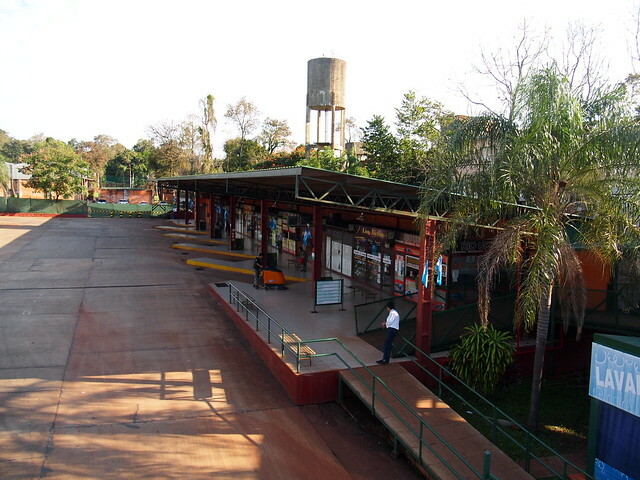 das Cataratas, where one could catch bus to the airport, the National Park as well as Argentina. There are also some restaurants nearby and we didn’t even go to the town centre at all. We felt safe during our time there and even walked out for dinner and grocery shopping in the evenings. 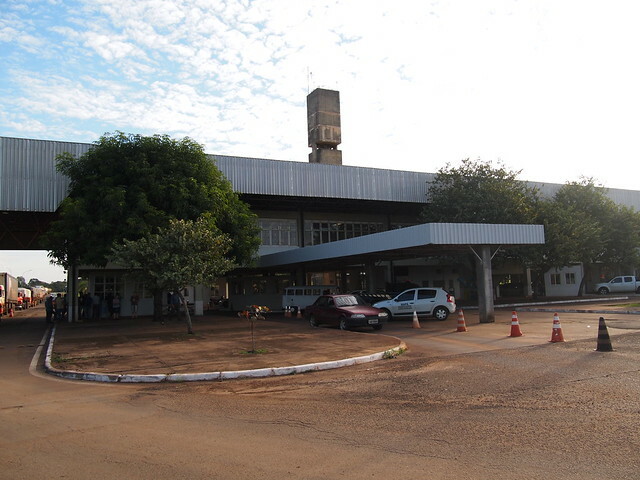 This entry was posted in Argentina, Brazil and tagged Accommodation, Argentina, Brazil, Foz do Iguaçu. Bookmark the permalink.